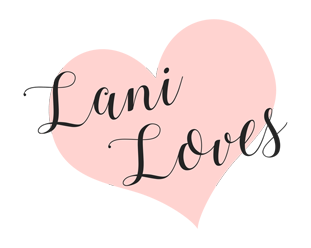 I have this thing where I feel the need to buy a lot of Jordana lipsticks to get swatches out there, as they can be somewhat difficult to find, despite not being a big fan of their scent. Nonsensical? Absolutely. But if it helps someone looking for a swatch, I'm happy. Here are some recent swatches. Top to bottom: Lavender Lady, from the matte line, Fiesta and Pink Lemonade, both from the regular line. Jordana's packaging leaves a lot to be desired; it's lightweight, plastic and the caps are rather flimsy. I've kept a tube of Matte Pink Passion in my makeup bag for a few years and the cap has a multitude of cracks. Lavender Lady is a neutral mauve with a matte finish. I think it's an interesting purple; because it reads as being quite neutral it's not overtly LOOK AT ME purple. 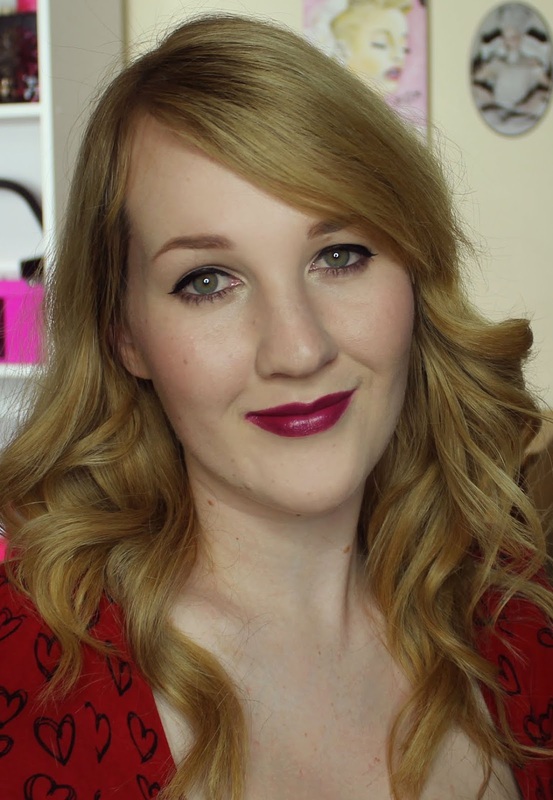 If you like the look of purple lipsticks but aren't sure if you'd suit them, Lavender Lady is a great first step. There isn't any slip to this formula, but it applies smoothly without dragging. Lavender Lady lasted for five and a half hours without being drying. 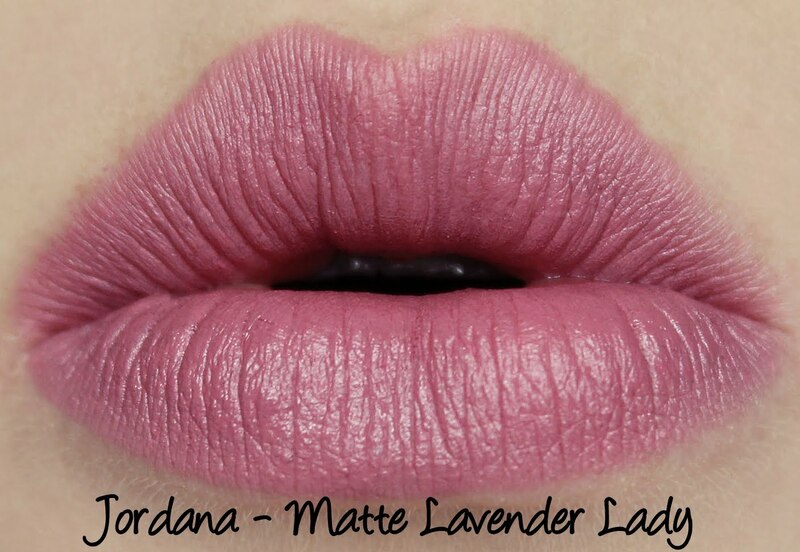 Jordana's matte line of lipsticks have a faint vanilla scent with an undertone of castor oil. Fiesta is a warm sheer purple interspersed with shimmer. It can be built up to be almost opaque as shown in the lip swatch, or worn more sheerly. 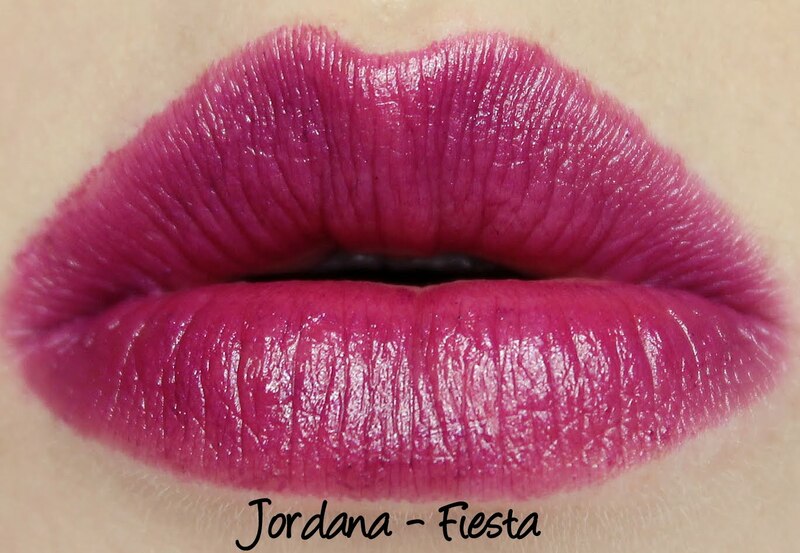 Fiesta settles into liplines and migrates to the inner part of the lips after a few hours wear and lasts for five and a half hours altogether (although it looked pretty faded after four). Like Lavender Lady, Fiesta has no slip but still applies easily. I find I typically need to apply Jordana lipsticks more firmly than I would other brands. The regular line of lipsticks, which both Fiesta and Pink Lemonade come from, have a sweet, vaguely fruity scent with a strong castor oil smell, that I really dislike. Pink Lemonade is a warm toned opaque pink. 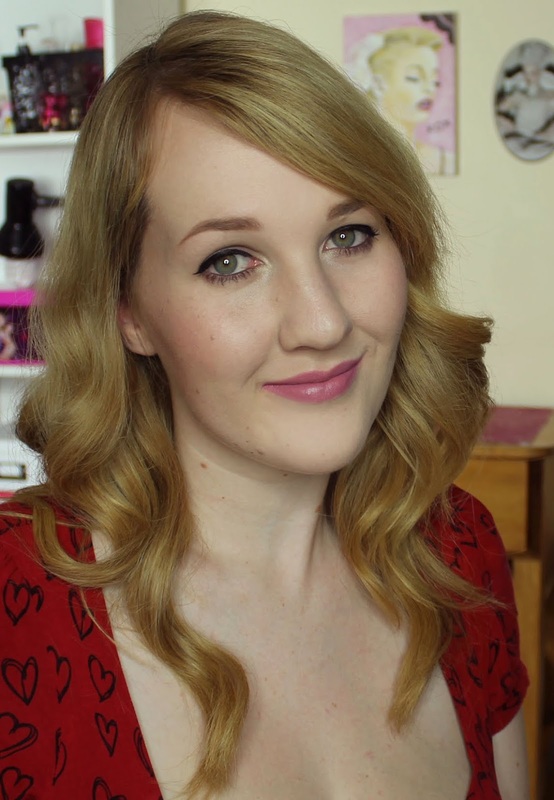 This is one of my favourite Jordana lipsticks, as it's such a pretty wearable colour that goes with so much! It also has a creamier texture than most of Jordana's lipsticks, although this does make it more prone to picking up any imperfections in your lips. Pink Lemonade wore for four hours without being drying. Oooh! Sweetie is one I don't yet have, it looks so pretty though. Thank you Lizzy! Glad I'm not the only one bothered by the smell. I need to find a way to de-scent them! I like the smell of them!! It's the only redeeoming feature of what I usually think is a meh lipstick, my only one from Jordana. I need to find some better stockists, my local $2 shop usually only has a few lipsticks! I'm glad you like the scent, I think quite a few people do too. Scent is such a subjective thing, huh? I love the scent of MAC lipsticks but some people hate that. I found a wee treasure trove of Jordana in Porirua, need to go back for more of the mattes, because I prefer their scent to the regular ones. I totally agree! 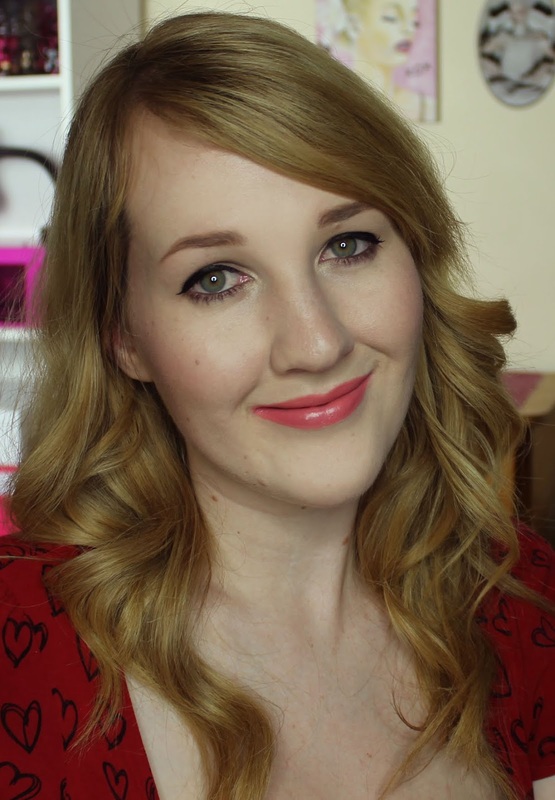 LA Girl is another great one for lip products and I really like NYX for lip pencils, though their range has been creeping up in price gradually. 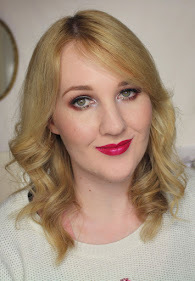 Wet n Wild is a great all rounder! Definitely a lot more tolerable in the mattes. I think the strong castor oil revulsion is me trying to block out all memory of these!